← October 2010 Denver MLS Statistical Area – Ouch! 10 Things I Love About Colorado! 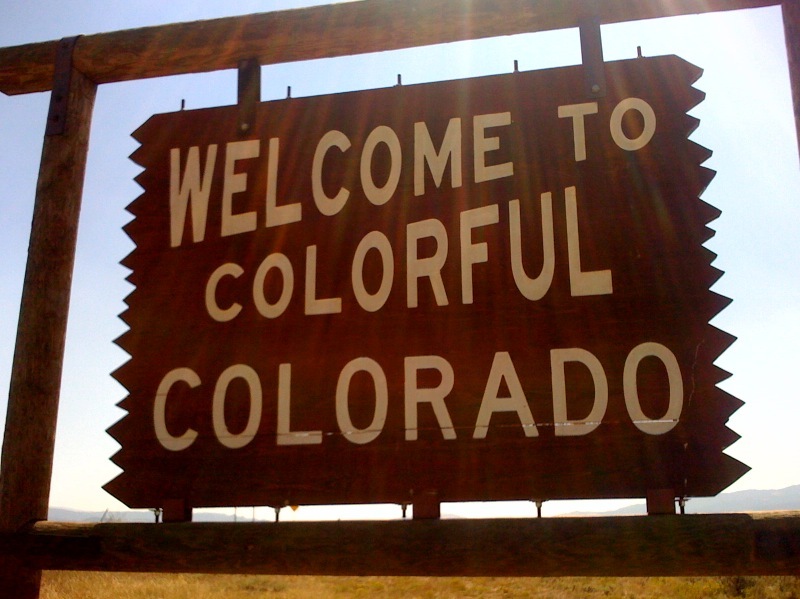 “These are a few of my favorite things…” Welcome to Colorful Colorado!!! 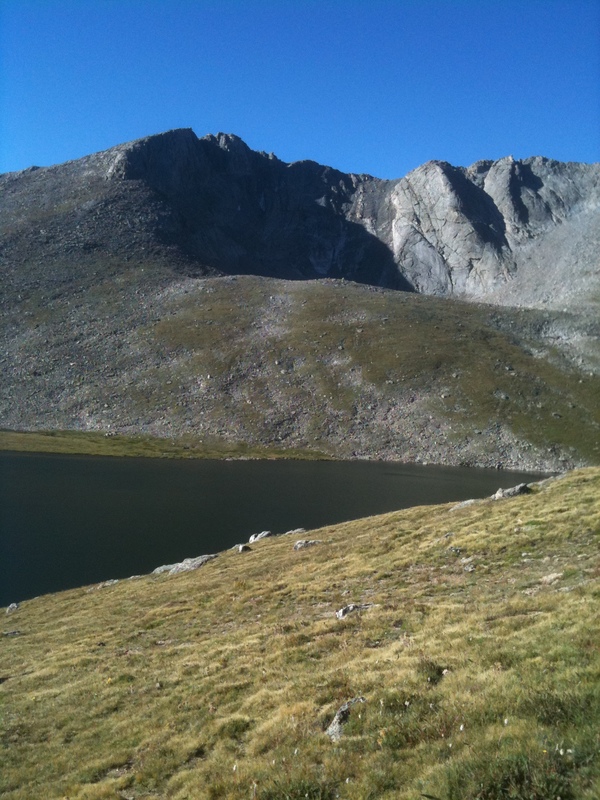 14ers – These are mountain peaks that exceed 14,000 feet above sea level. In the vernacular, I have bagged 13 of them. 41 To Go! 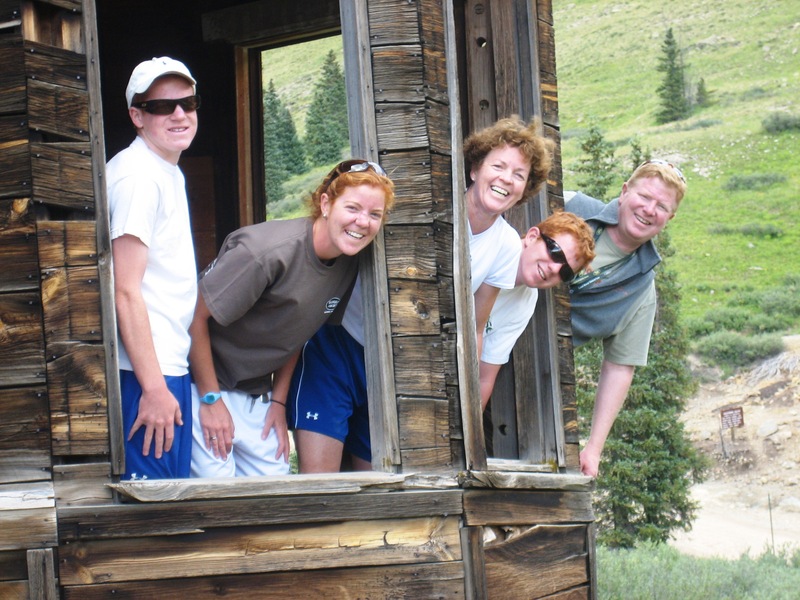 Vail – Have you ever bonded with a particular location? Vail is my location. I like the easy access, I like how much there is that you can’t see from I-70 and I like how close it is to so many other things to see and do. Lake City/Ouray/Telluride/San Juan Mtns. – If you haven’t driven the back roads from Lake City to Ouray and then over to Telluride and then back around through Ridgeway, you’d have to admit, you hadn’t seen Colorado yet. South Park – One of my first trips to Colorado included a weekend trip over Kenosha Pass into South Park. The views are spectacular. From the top of Mt. Democrat this spring, I was exposed to an entirely different vantage point; South Park is magnificent! Strawberry Park Hot Springs storied history, a magical place and a landmark that is seldom forgotten. 6. Mt. Evans – It’s always there, even on a day like this when the clouds role in, it’s there. Mt. Evans looms quietly over Denver always reminding us where we live. 7. Great Sand Dunes National Monument – The biggest and best sandbox you will ever enjoy! Very kid friendly too! 8. Aspen – All that surrounds Aspen makes this a great town and a great jumping off point. Arrive with plenty of time, there is just too much to do! 9. The Rampart Range & Deckers – Very near suburban Denver is a fabulous getaway just minutes from my home. Mountains, rivers, peaks and valleys, it’s got it all. Never forget about Ranger Bob and the Scraggy Peak Ranger Station! 10. Last, but certainly not least, I’m going to call this one, Buena Vista and the Arkansas River Valley. Close enough, but far enough away, it has it all. Rafting, 14ers, old mining towns, fishing, biking, exploring, hot springs, skiing and much much more, but I guess I could say just about the same thing for the previous 9 favorites. Now, what are some of your favorites? This entry was posted in Colorado Travel. Bookmark the permalink.